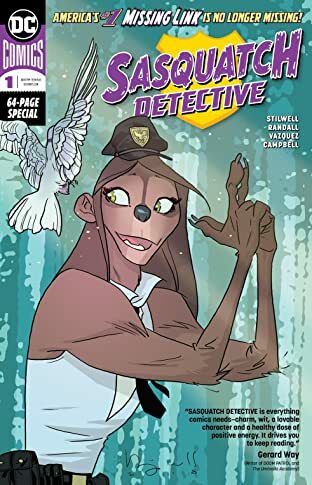 Before Tonya Lightfoot became Los Angeles’ most decorated detective, she was a wee sasquatch roaming the Appalachian mountains, fed a steady diet of tennis and golf (as both of her parents are pros at the local country club) and CSI episodes. 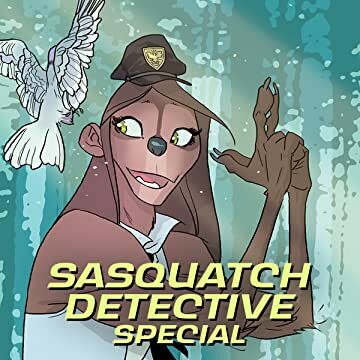 But her idyllic life of pranking campers and squatching around the local golf course hits a bump in the fire road when Bigfoot hunters come to the dense forest. Would Tonya back down in the face of adversity? Not yeti!